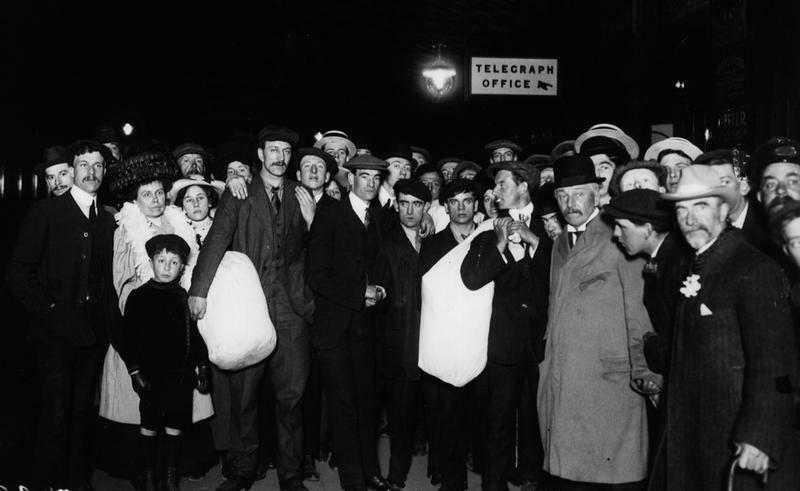 At 11:39 p.m. on April 14, 1912, a young lookout named Frederick Fleet spotted an iceberg. His ship was headed straight for it. 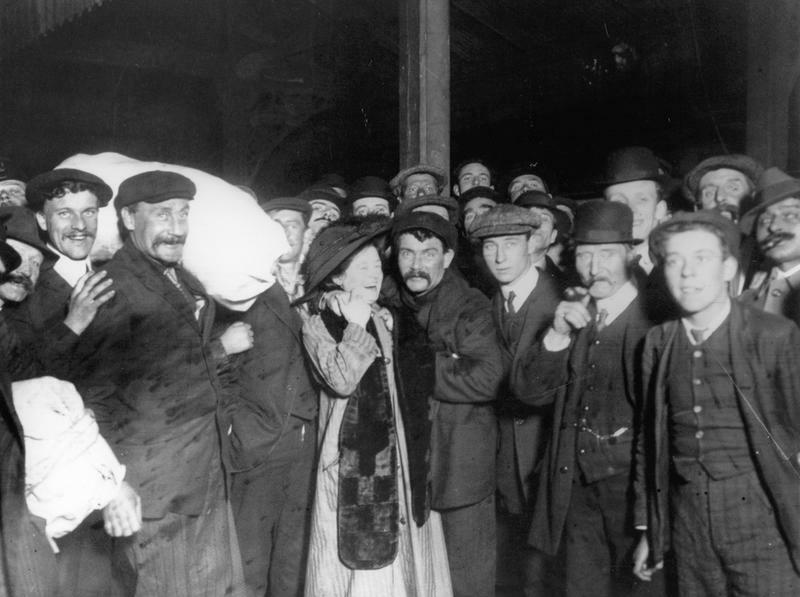 The Titanic made impact, and two hours and 40 minutes later, the boat was lost to the ocean forever. 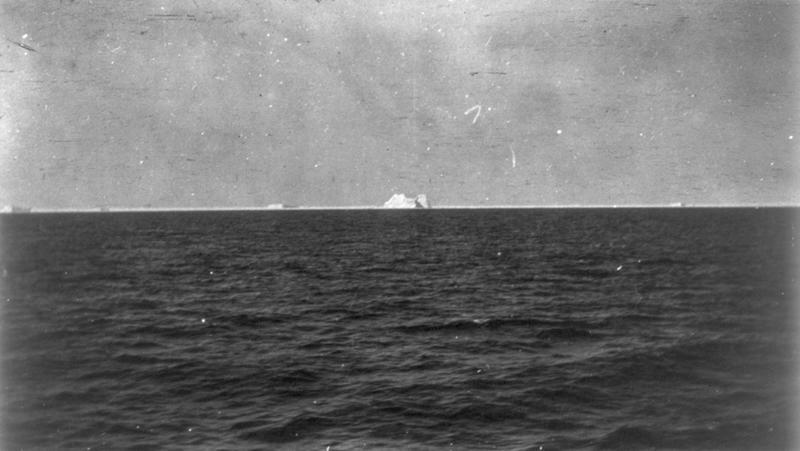 A photo of the iceberg that sank the Titanic. 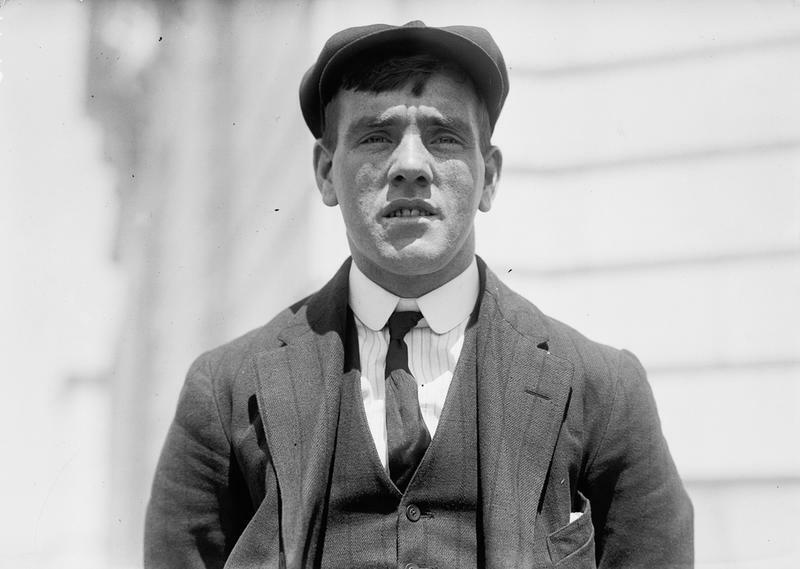 Frederick Fleet, 24, the lookout who first spotted the iceberg. 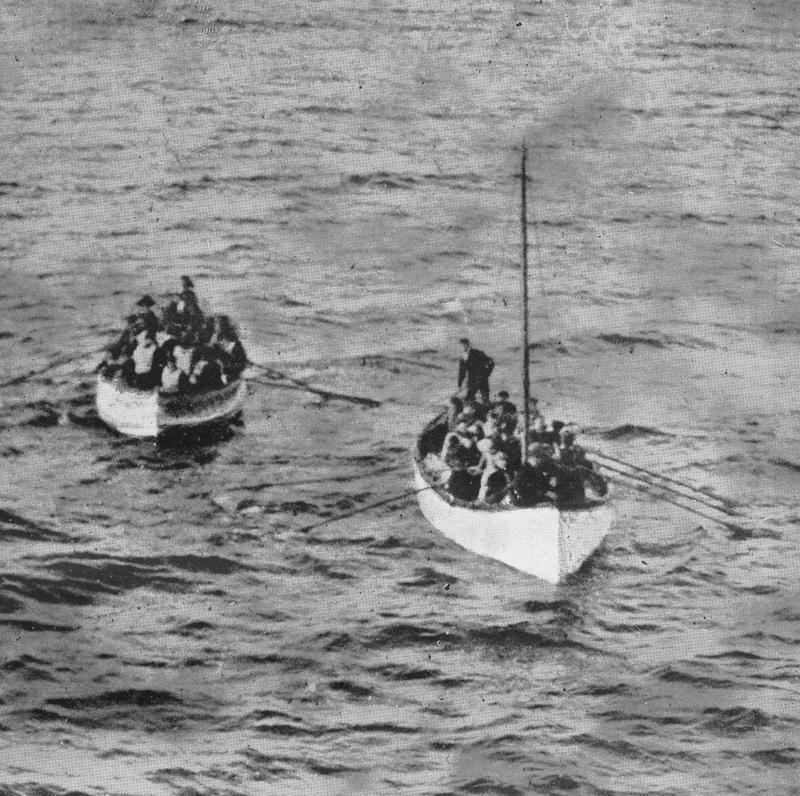 After the iceberg hit, the passengers lucky enough to get into a lifeboat sailed toward the rescue boat, the Carpathia. 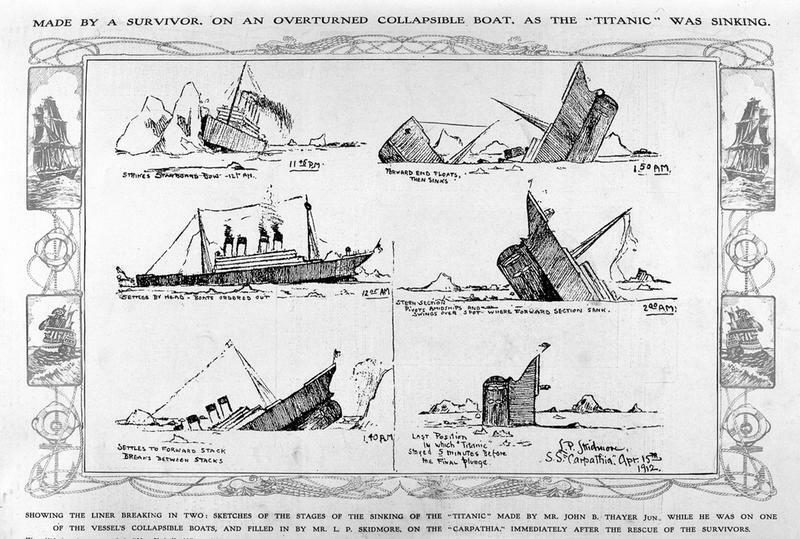 John B. Thayer sketched this while he was on a capsized lifeboat. The drawing was later filled in by P.L. 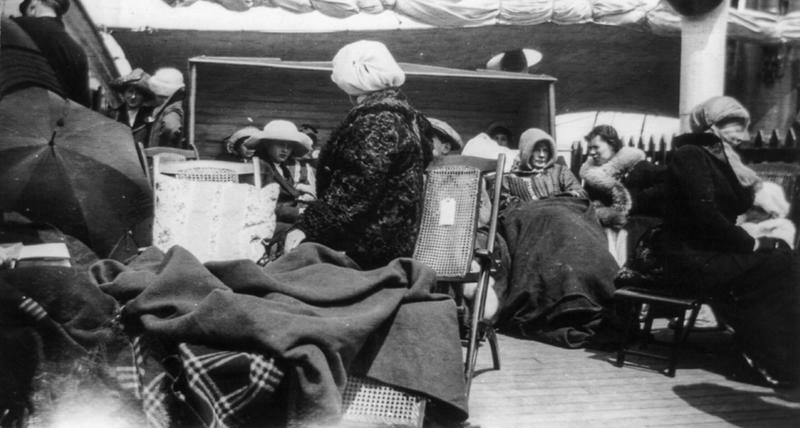 Skidmore aboard the Carpathia. 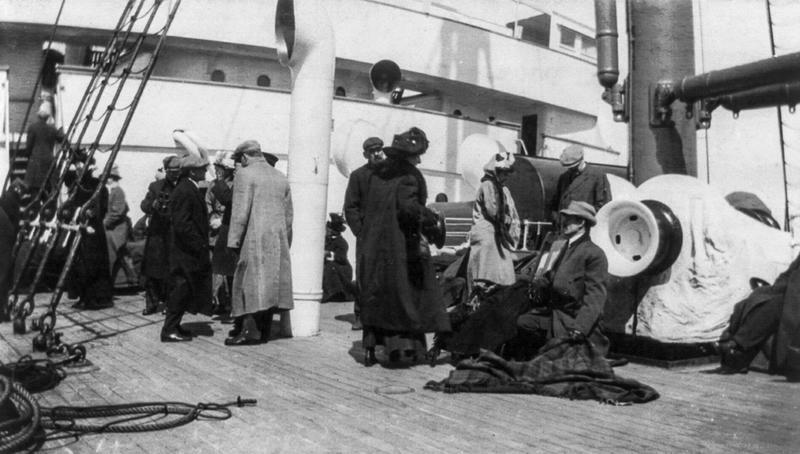 Survivors sit aboard the Carpathia. They huddled for warmth and tried to make sense of what happened. 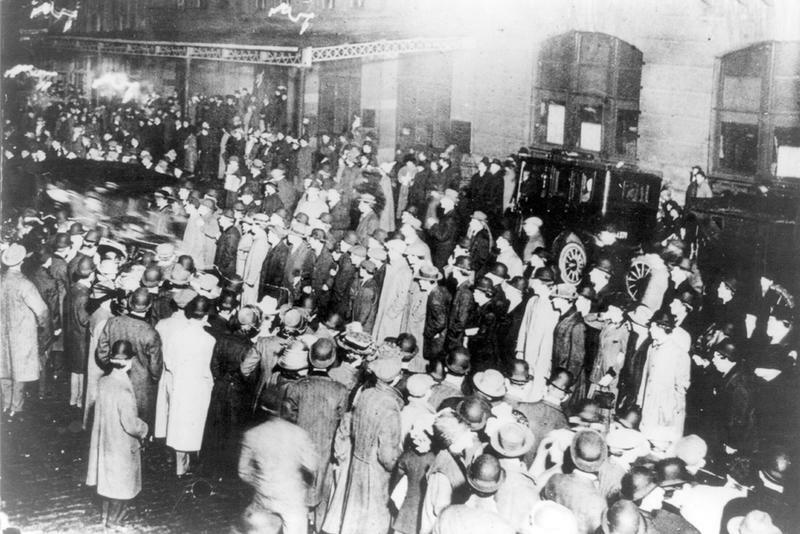 After news of the accident hit land, people waited outside the offices of the White Star Line in New York. 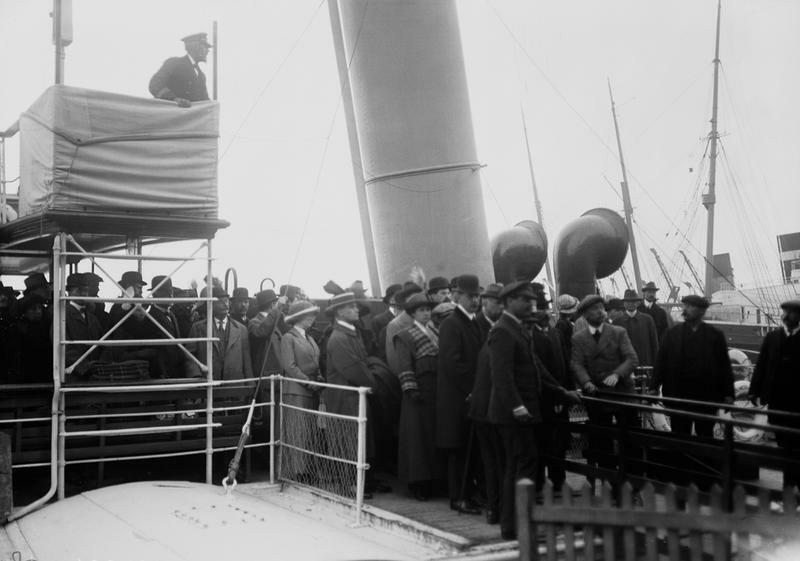 Crowds stood in the rain awaiting the arrival of the Carpathia. 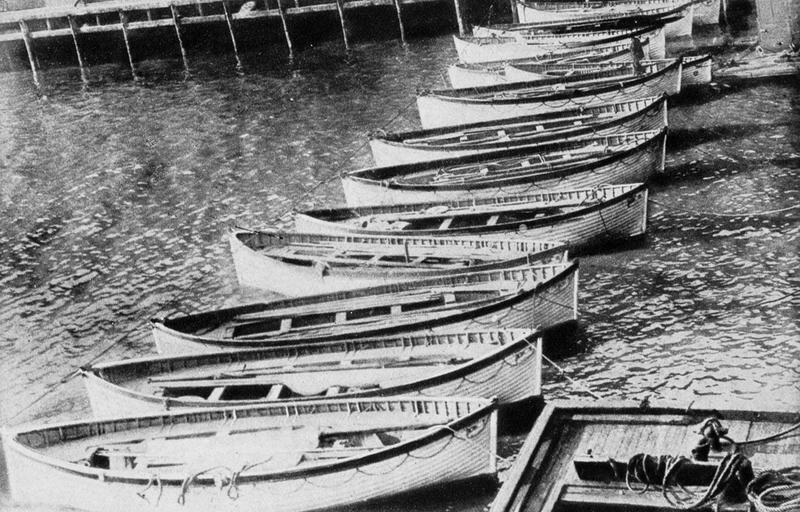 The Titanic's lifeboats were finally returned to the berth of the White Star Line. 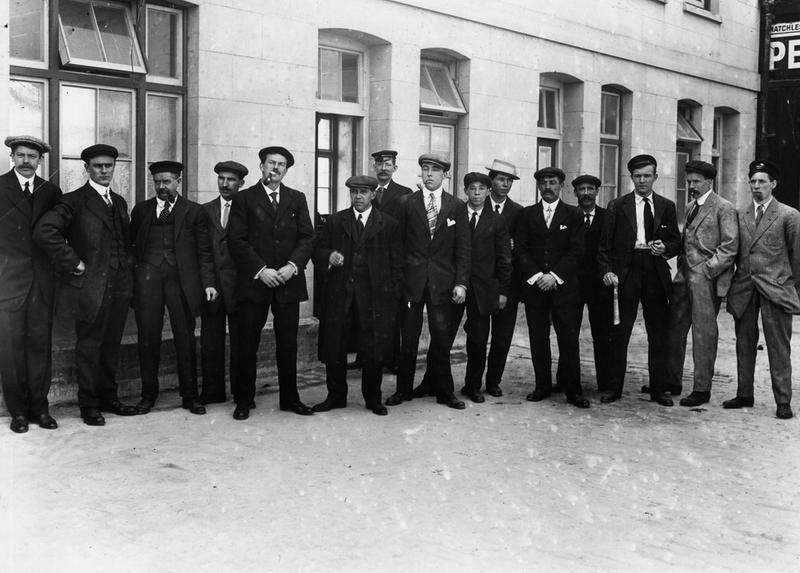 The surviving crew of the Titanic from left to right, first row: Ernest Archer, Frederick Fleet, Walter Perkis, George Symons and Frederick Clench. 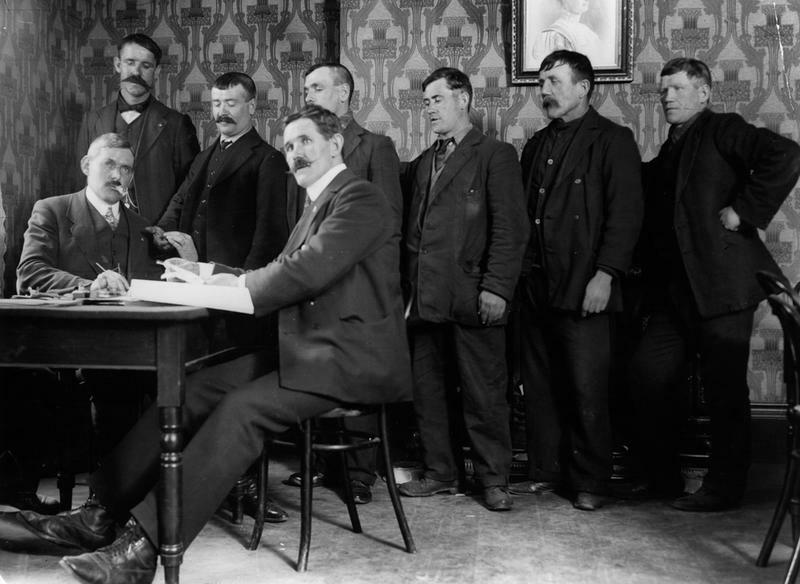 Second row: Arthur Bright, George Hogg, John Moore, Frank Osman and Henry Etches. 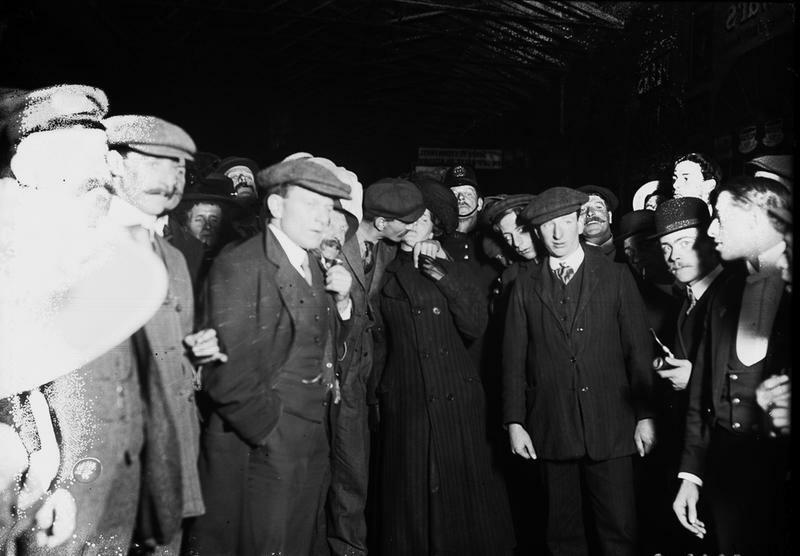 Surviving stewards line up outside a first class waiting room before being called in for questioning by a board of enquiry. 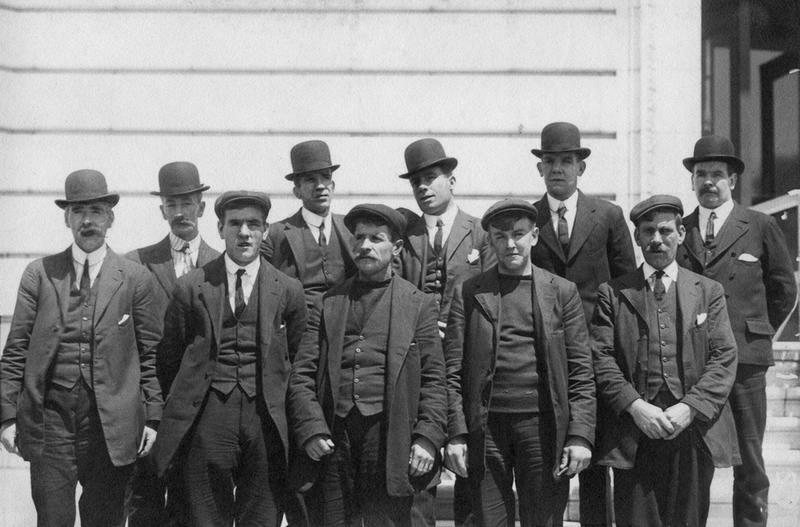 The four Pascoe brothers, all crew who survived the sinking. 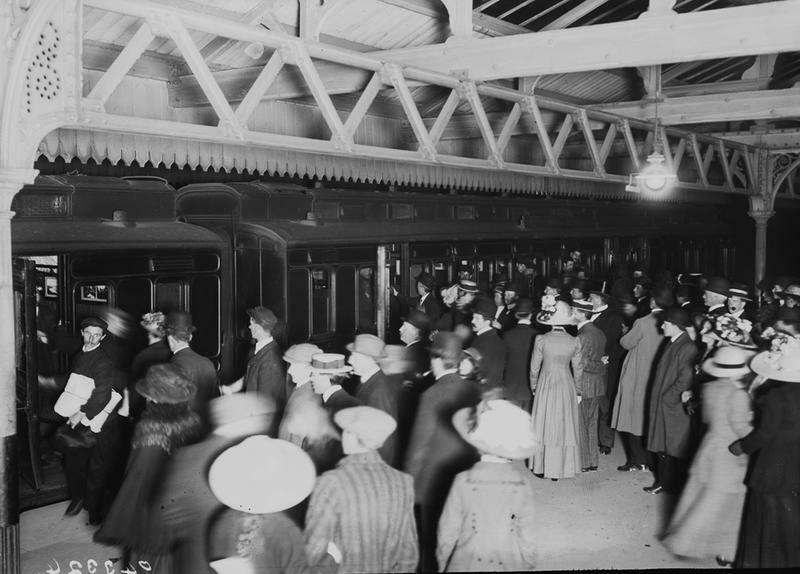 Back in the UK, family and friends waited on a railway platform as survivors of the Titanic arrive at Southampton. 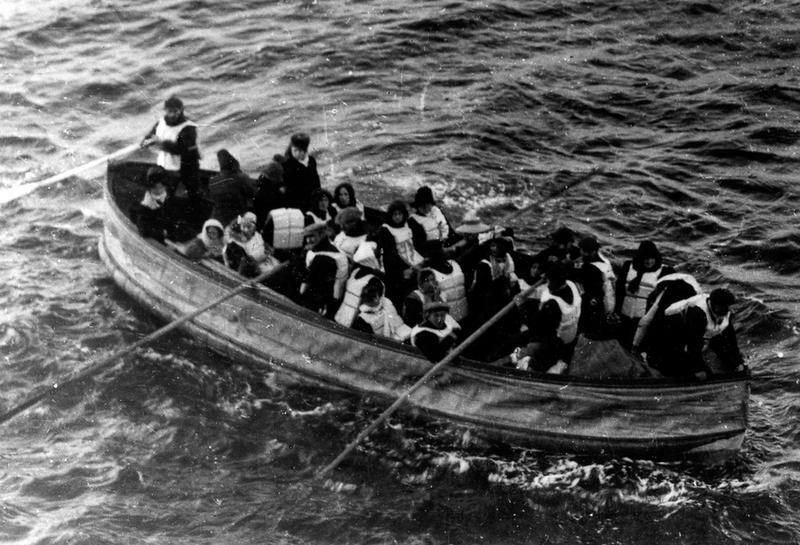 Many knew that some of their family members hadn't survived. 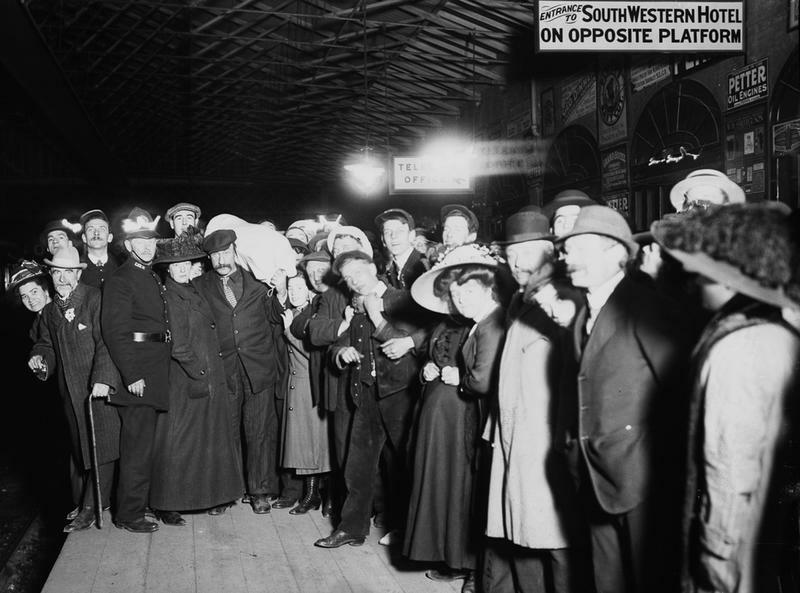 Relatives of the crew wait for their arrival in Southampton. Survivors finally reunited with their relatives. 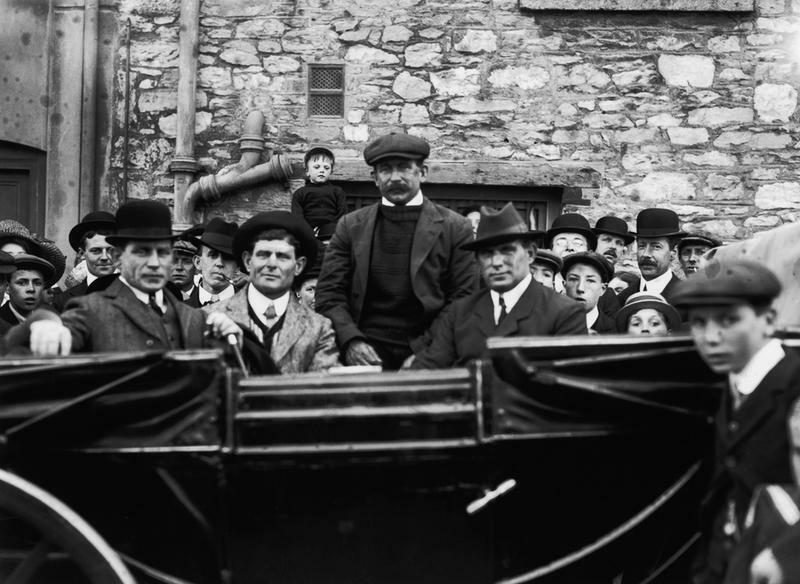 One surviving crew member kissed his wife upon arriving at Plymouth. 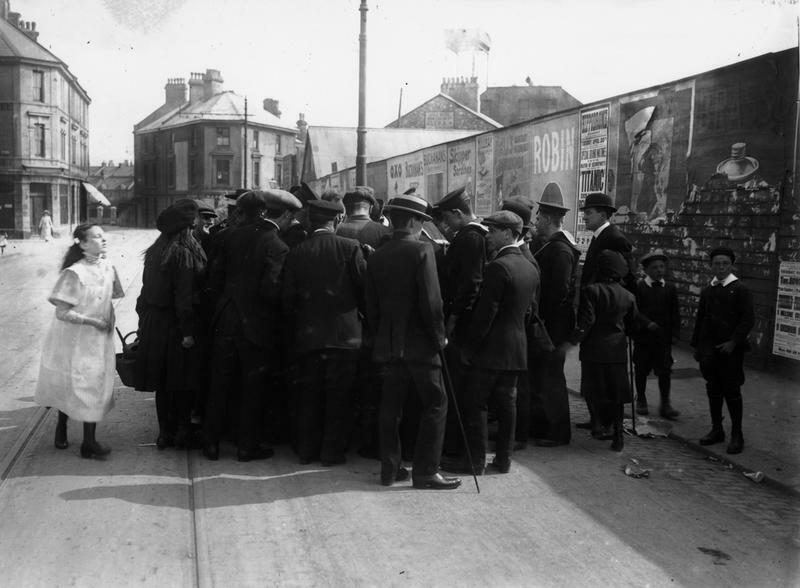 A crowd in Devonport, UK gathered to hear a survivor tell his story. 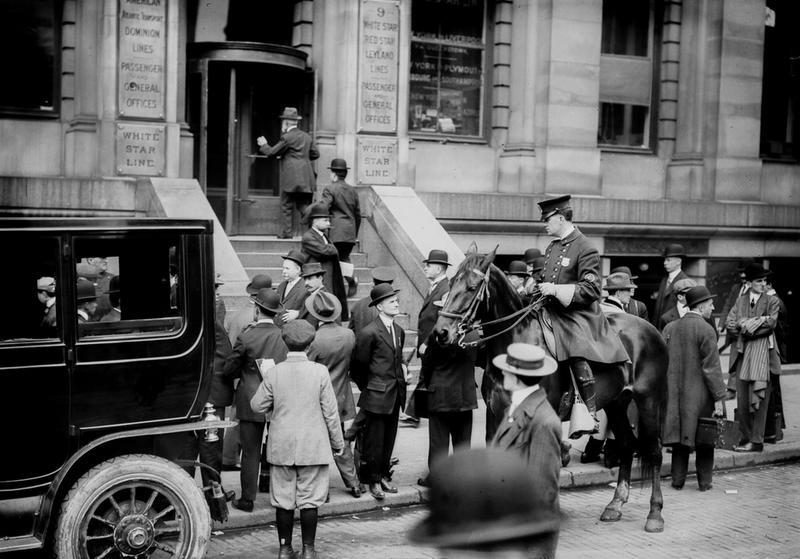 District secretary of the National Sailors and Firemen's Union, awards shipwreck pay to survivors. 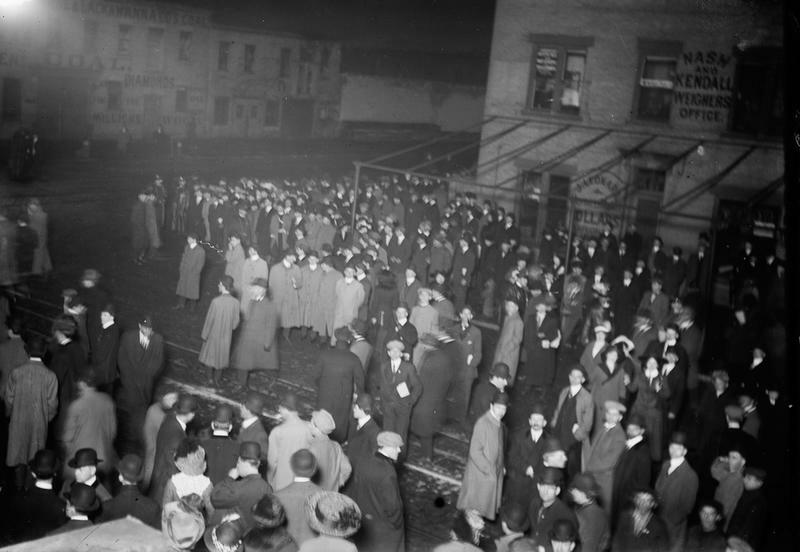 The aftermath of the sinking involved plenty of official inquiries as well. 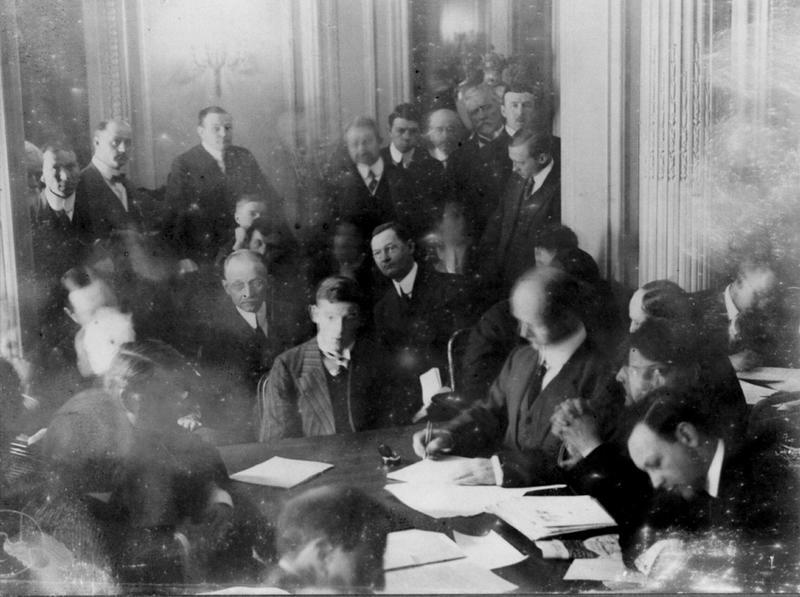 Here, wireless operator Harold Thomas Coffin is questioned by a Senate committee at the Waldorf-Astoria in New York. It was internationally famous news. 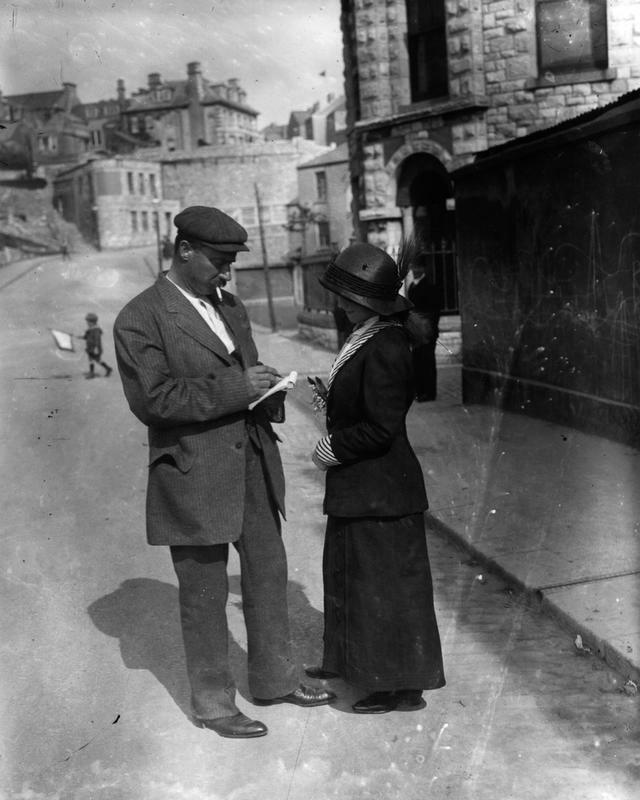 Here, a survivor gives a woman an autograph. 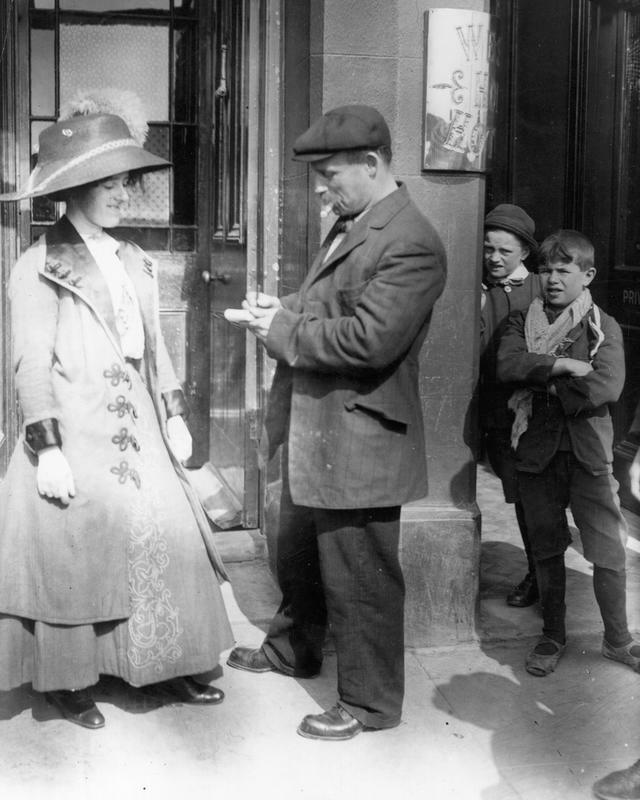 In fact, requests for autographs from survivors happened quite often. 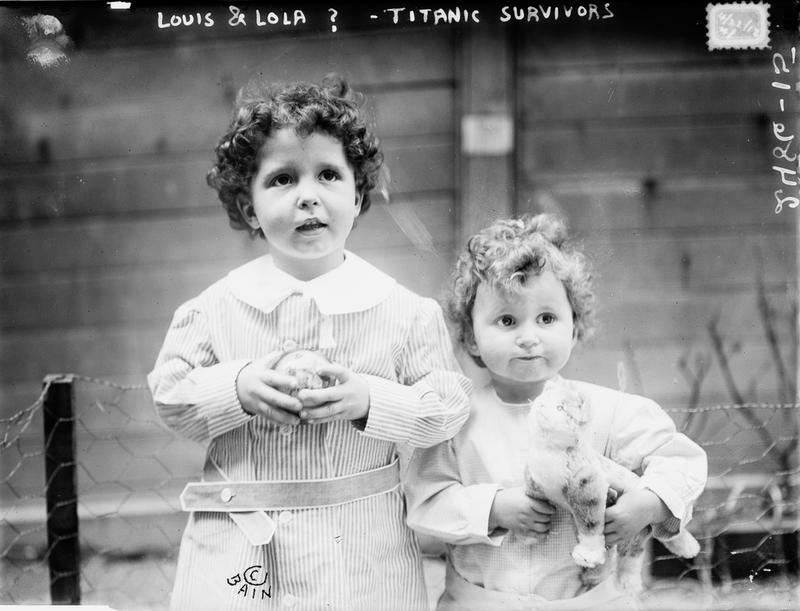 These were initially unidentified survivors Michel, 4 and Edmond Navratil, 2. 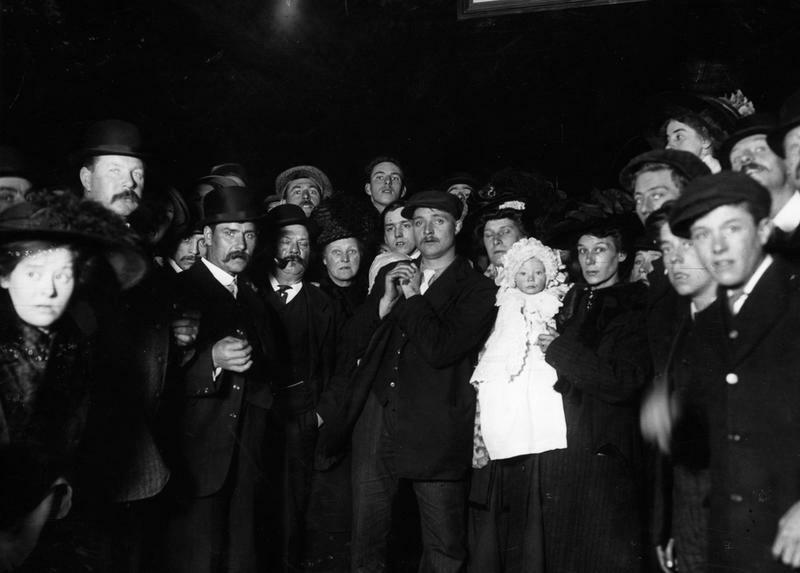 To board the ship, their father assumed the name Louis Hoffman and used their nicknames, Lolo and Mamon. 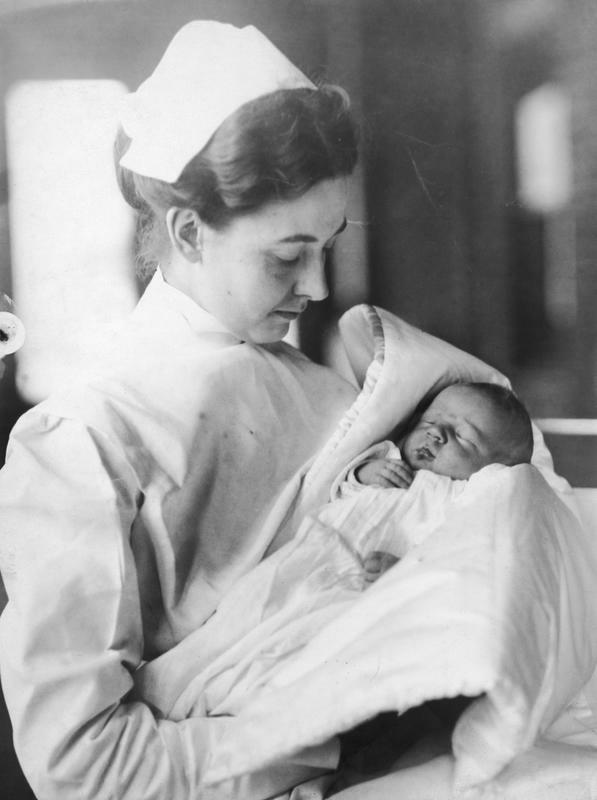 This touching image depicts Lucien P. Smith, Jr. His mother Eloise was pregnant with him while returning from honeymoon aboard the Titanic. Lucien's father died in the disaster. 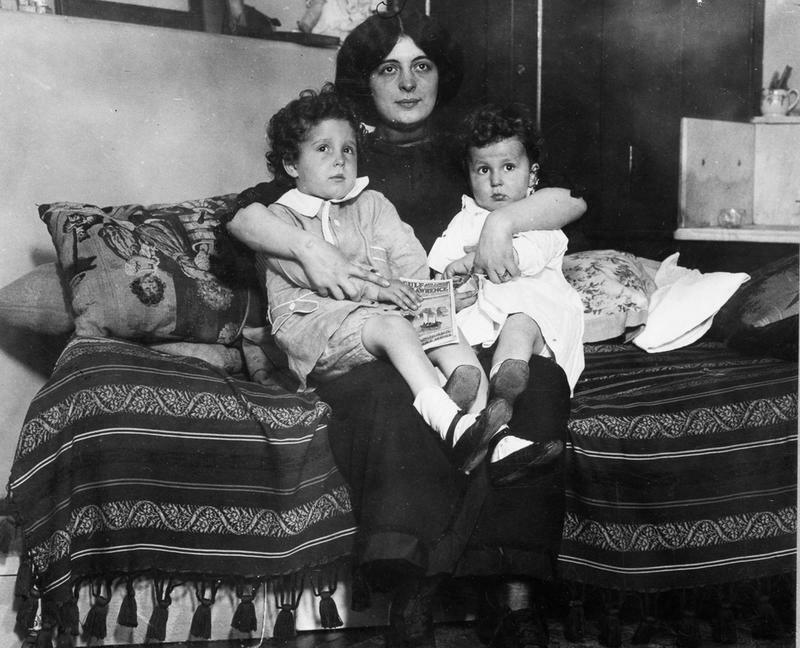 In a bittersweet twist of fate, Eloise later married a fellow survivor.